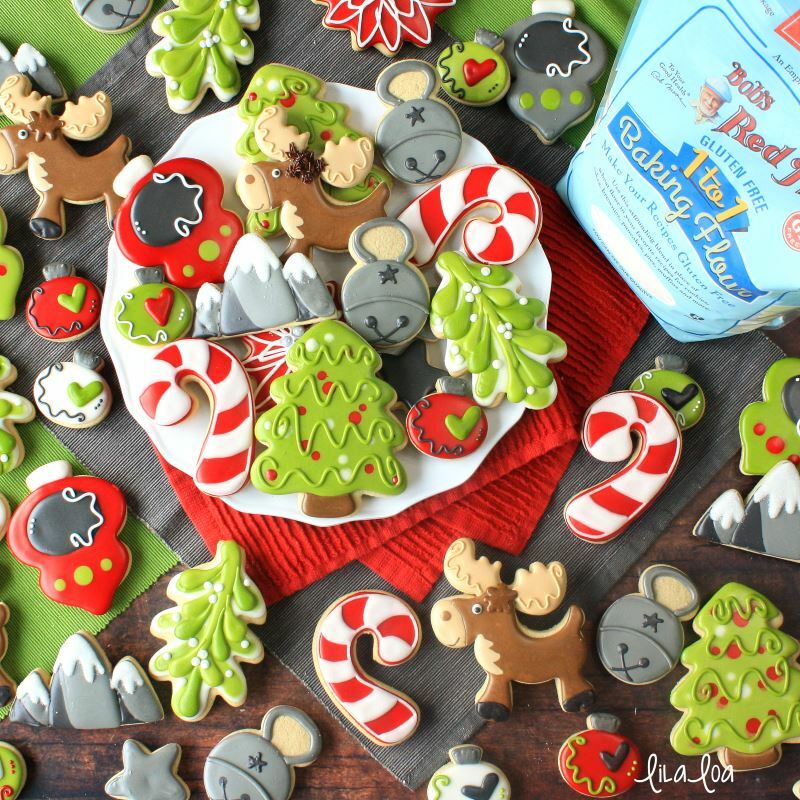 Learn how to make some adorable moose decorated sugar cookies with this royal icing cookie decorating tutorial!! Things have slowed down a little bit for me after the Christmas rush. As it turns out, my kitchen counters still exist under all that royal icing. I've gone to bed before midnight... ON PURPOSE... multiple times! For better or worse, I finally discovered where that smell was coming from. I even managed to do enough laundry that I can now wear matching socks...and not just in public. Things are REALLY starting to look up for me. 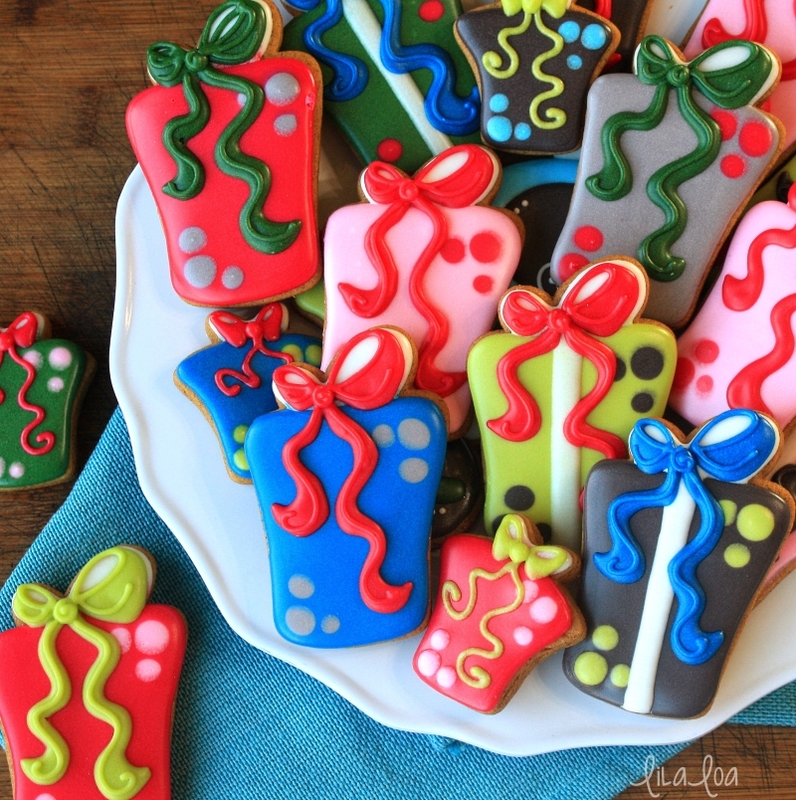 Use this cookie decorating tutorial to learn how to make present or gift sugar cookies! 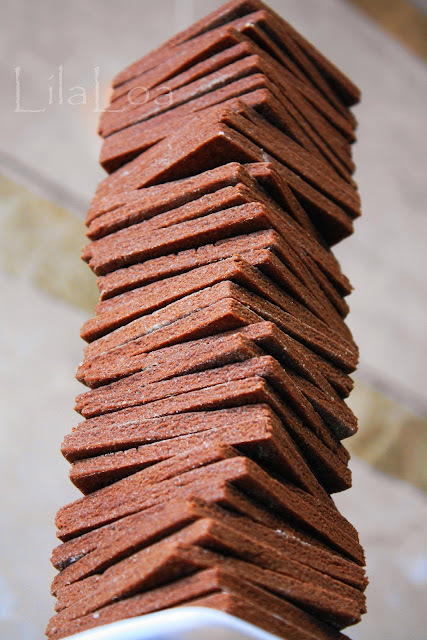 Tell me if you've heard this story before. 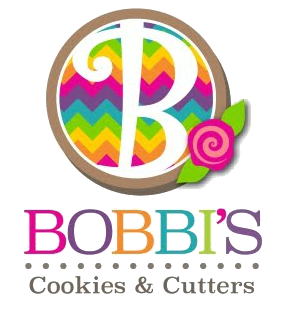 A cookie decorator eats Thanksgiving dinner with her family...falls asleep...dreams about making cookies nonstop and never sleeping for an entire month. Then wakes up and realizes it WASN'T a dream (except the part about riding the sparkly unicorn...that part was definitely a dream) and she has exactly 4 days left until Christmas. 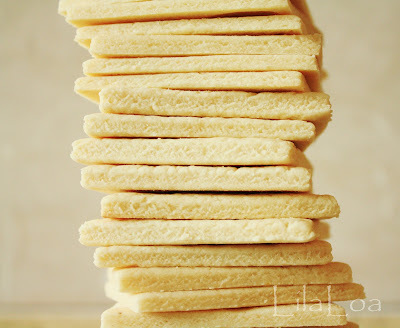 Gluten Free Vanilla Sugar Cookies Recipe - No Spread and No Chill!! 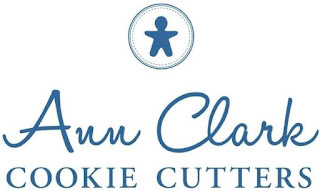 Still searching for a soft and chewy gluten free vanilla sugar cookie recipe? 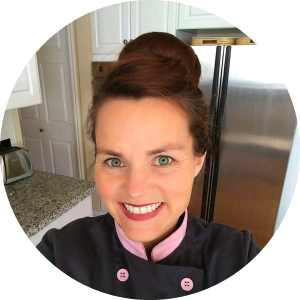 I've got you covered with this gluten free roll out cookie recipe that doesn't need to be chilled and won't spread!! I'm not super good at doing things "the right way" or even "the way any sane person would do them." I eat candy while running. I do my Christmas shopping the week after Halloween. 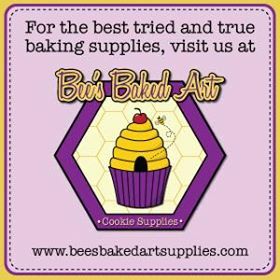 I use tipless piping bags...with tips. I shower at 2 in the afternoon...sometimes. I am completely at ease talking to a room full of hundreds of adults...and 100% terrified to talk to just a handful of teenage girls. I rarely wear anything even remotely fashionable, but when I do... you can be sure that I am also wearing an over sized nondescript gray sweatshirt on top of it. And apparently, I open bananas from "the wrong end." Who even knew that there was a RIGHT and a WRONG end to open a banana?! Not this girl! Use this cookie decorating tutorial to learn how to make decorated sugar cookies that look like snowflakes!! You know how people are always saying "Never go grocery shopping when you're hungry?" Apparently, that also applies to going to the pharmacy when you are sick. The Fifth Annual 12 Days of Giving with LilaLoa and Sweet Sugarbelle -- DAY 12!! Every stinking one of them. Are you ready for this one last GIANT GIVING EXTRAVANGANZA??!! The Fifth Annual 12 Days of Giving with LilaLoa and Sweet Sugarbelle -- Day 11 AGAIN!! That's right! We're running out of days -- but not out of fantastic prizes!!! Welcome to day ELEVEN of The Fifth Annual Twelve Days of Giving with LilaLoa and Sweet Sugarbelle! It's almost the last day of giving!!! But don't worry! We've got you covered with some truly UNBELIEVABLE prizes today!!!!! AND...It's another DOUBLE DAY!!! So be sure to check back in this afternoon for yet another prize you do NOT want to miss!! The Fifth Annual 12 Days of Giving with LilaLoa and Sweet Sugarbelle -- Day 10 Again! WHAT IN THE WORLD IS GOING ON HERE??!!! I know what you're thinking -- WE ALREADY POSTED THE DAY 10 GIVEAWAY!! But we don't care!! We're posting another one! I told you things were going to get crazy!!! Welcome to day TEN of The Fifth Annual Twelve Days of Giving with LilaLoa and Sweet Sugarbelle! 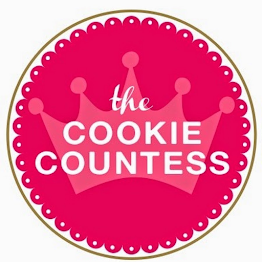 If you're new to this whole giant giving extravaganza -- Callye from over at Sweet Sugarbelle and I talk to all of our favorite vendors who are BEYOND generous and awesome and all the good things that ever were, and we organize twelve days of cookie decorating giveaways as our way of celebrating YOU and all your support of us by keeping up with our posts on blogs and social media, You Tube, and by buying and using our products to create cookie masterpieces of your own. This is our way of saying thank you!! This year...there's a little twist. A good twist! Every vendor is offering DUPLICATE giveaways. That means that there will be TWO winners of each prize -- one on each blog! DOUBLE THE WINNERS!!! Yeay!! Welcome to day NINE of The Fifth Annual Twelve Days of Giving with LilaLoa and Sweet Sugarbelle! Welcome to day EIGHT of The Fifth Annual Twelve Days of Giving with LilaLoa and Sweet Sugarbelle! Welcome to day SEVEN of The Fifth Annual Twelve Days of Giving with LilaLoa and Sweet Sugarbelle! Welcome to day SIX of The Fifth Annual Twelve Days of Giving with LilaLoa and Sweet Sugarbelle! 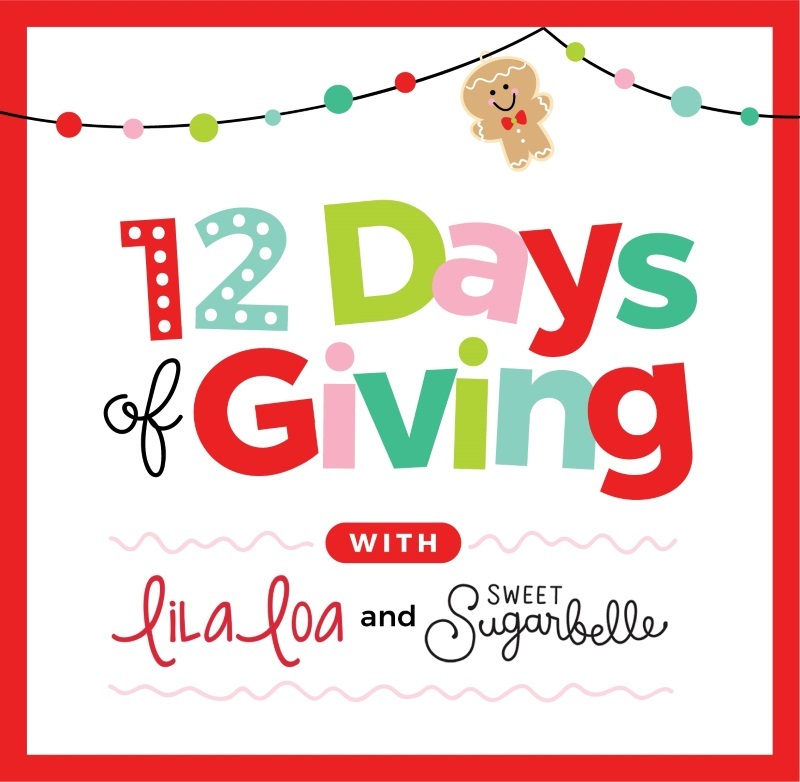 Welcome to day FIVE of The Fifth Annual Twelve Days of Giving with Lila Loa and Sweet Sugarbelle! 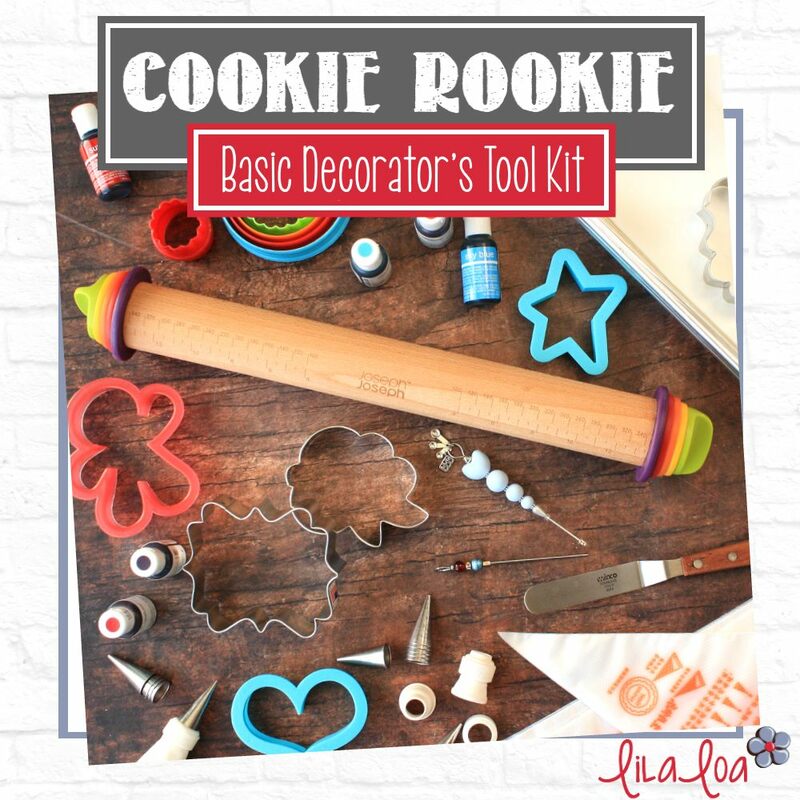 What to buy when you are just starting out -- must have cookie decorating tools and supplies for a beginner! 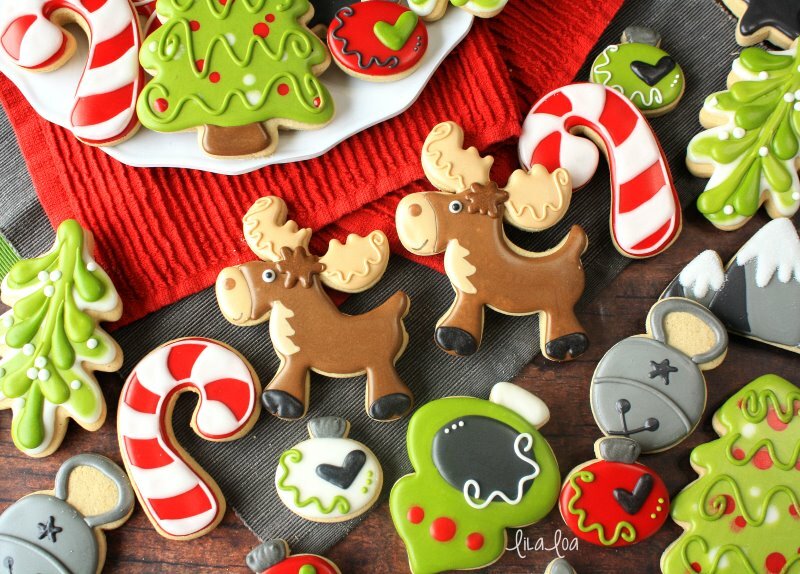 Cookie decorating is SO. MUCH. FUN!!!! 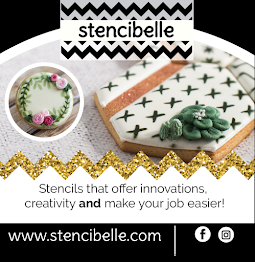 And there are so many fun tools and cutters and supplies! It's very tempting to BUY ALL THE THINGS!!! 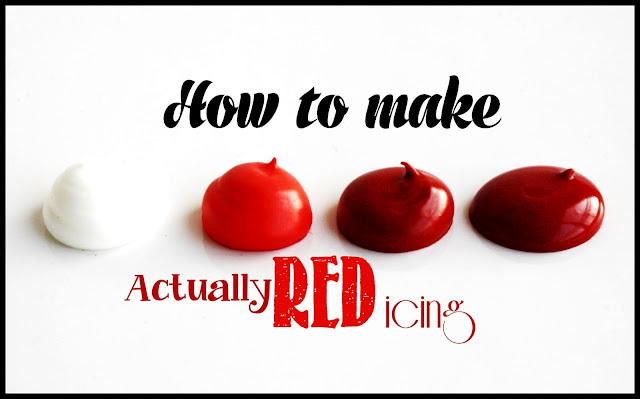 But what do you really need to get started? 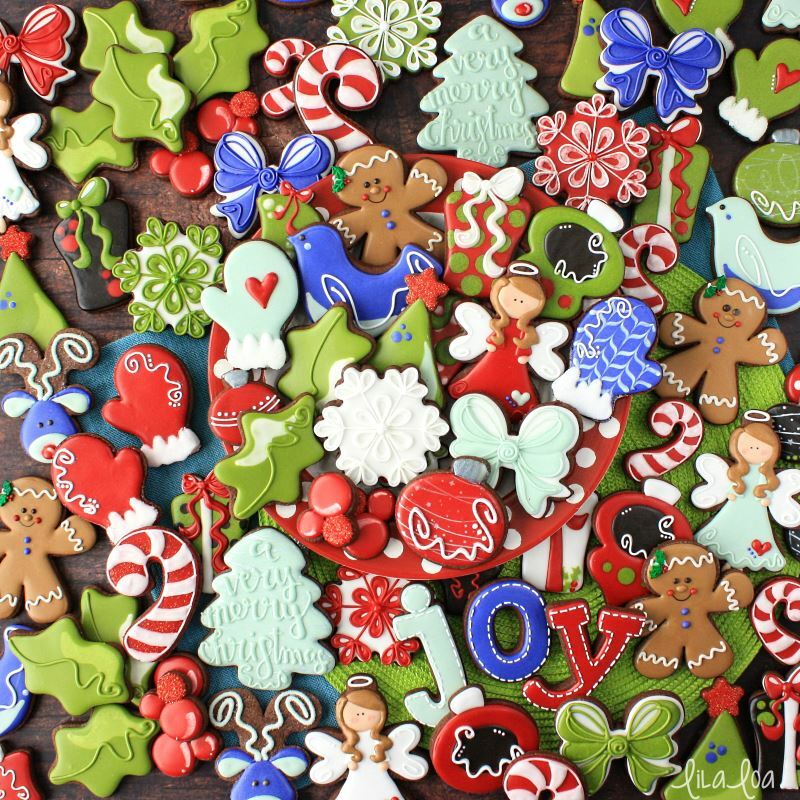 I've got the top ten things every cookie decorator should own. Welcome to day FOUR of The Fifth Annual Twelve Days of Giving with LilaLoa and Sweet Sugarbelle! Welcome to day THREE of The Fifth Annual Twelve Days of Giving with LilaLoa and Sweet Sugarbelle! 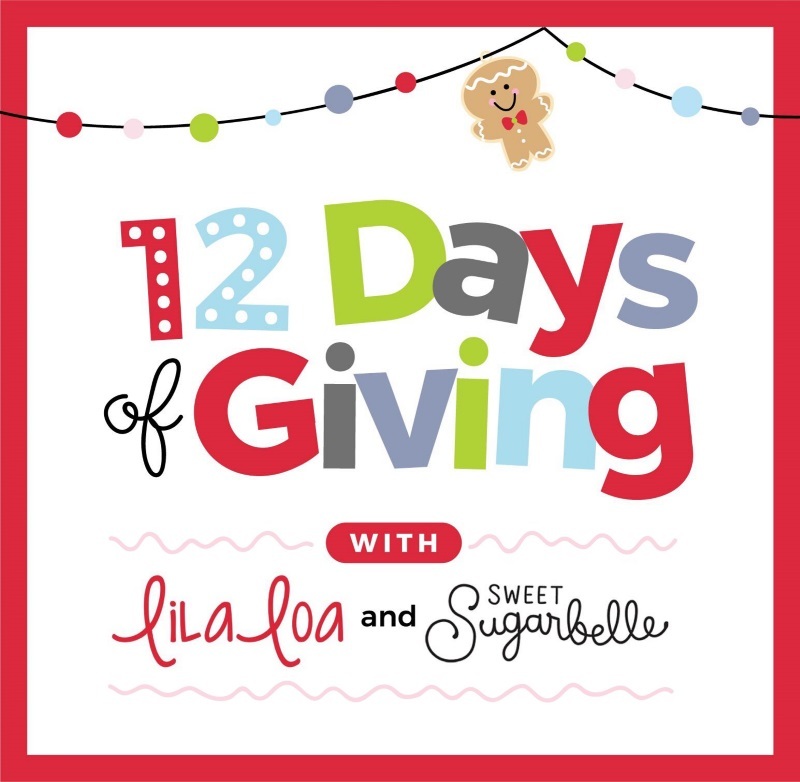 Welcome to day TWO of The Fifth Annual Twelve Days of Giving with LilaLoa and Sweet Sugarbelle! This year...there's a little twist. A good twist. Umm...actually... kind of an amazing twist. Every vendor is offering DUPLICATE giveaways. That means that there will be TWO winners of each prize -- one on each blog! DOUBLE THE WINNERS!!! Yeay!! It's HERE!!! The 12 Days of Giving are finally here again! !